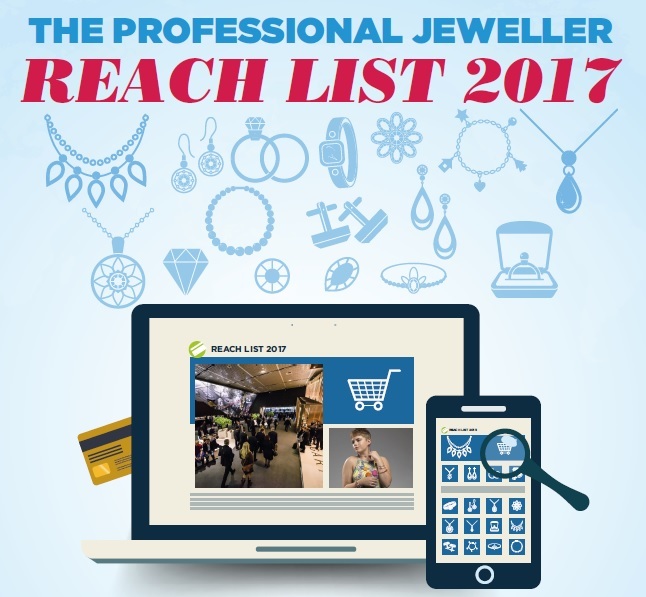 We unpack what the top companies are doing to influence UK shoppers on social channels. 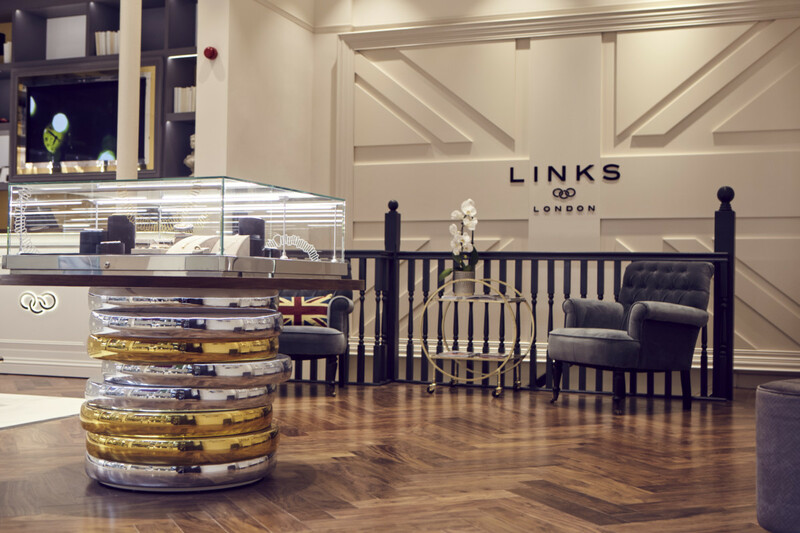 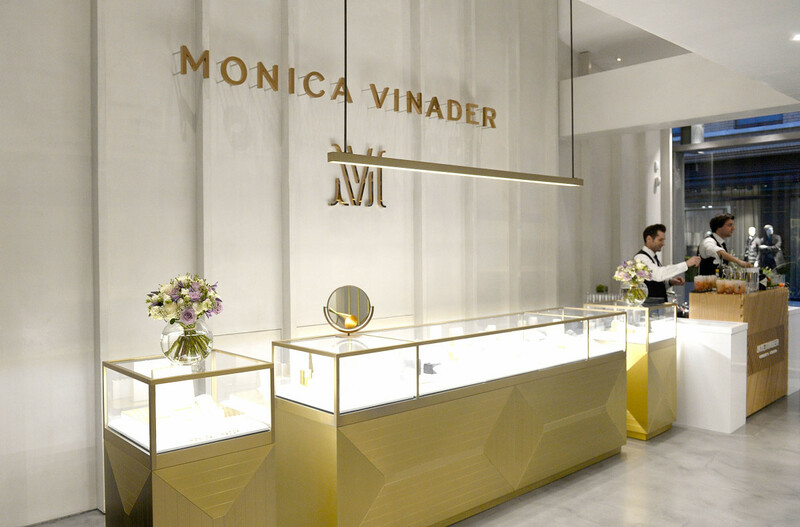 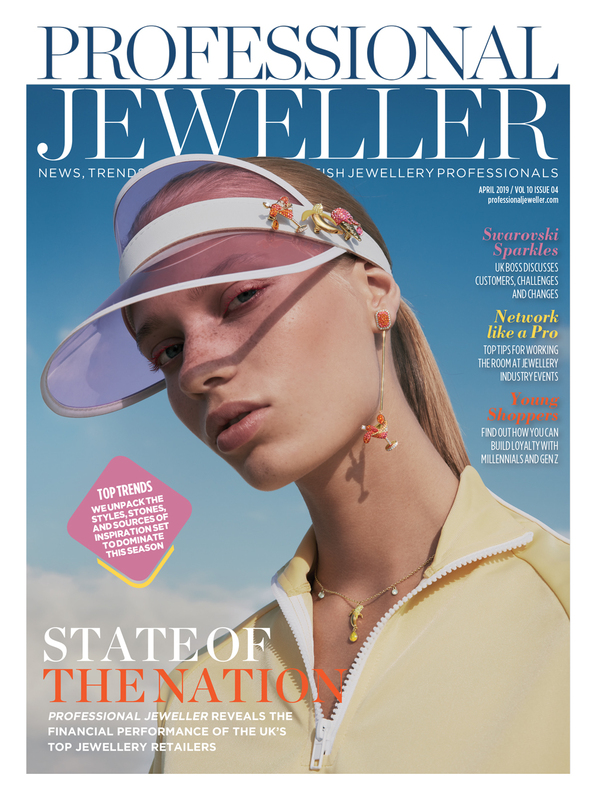 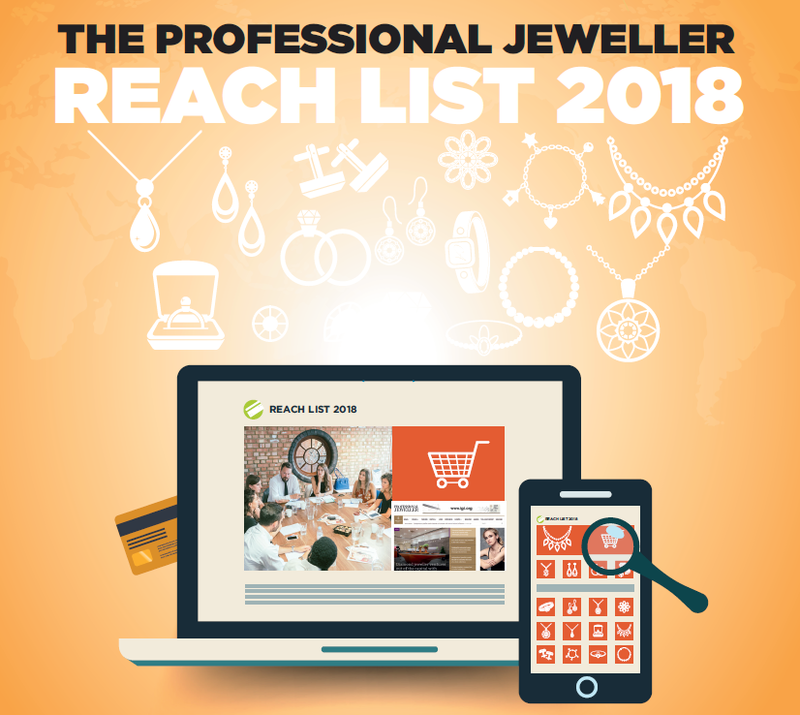 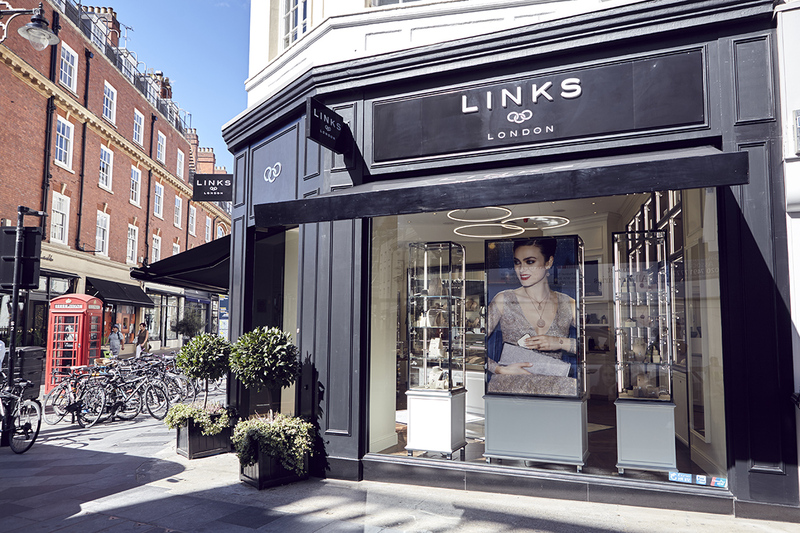 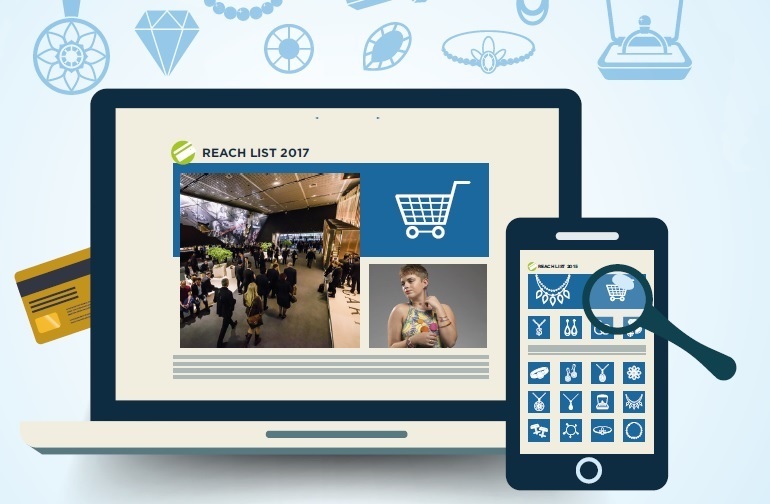 Your definitive guide to the jewellery brands and retailers with the biggest online reach and digital influence over UK shoppers. 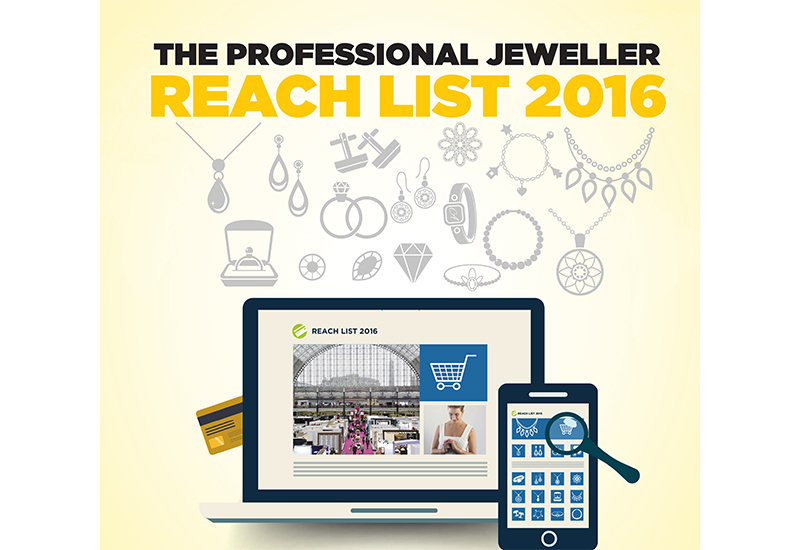 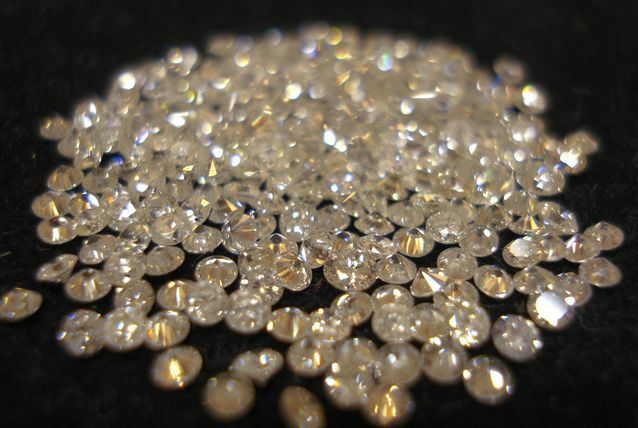 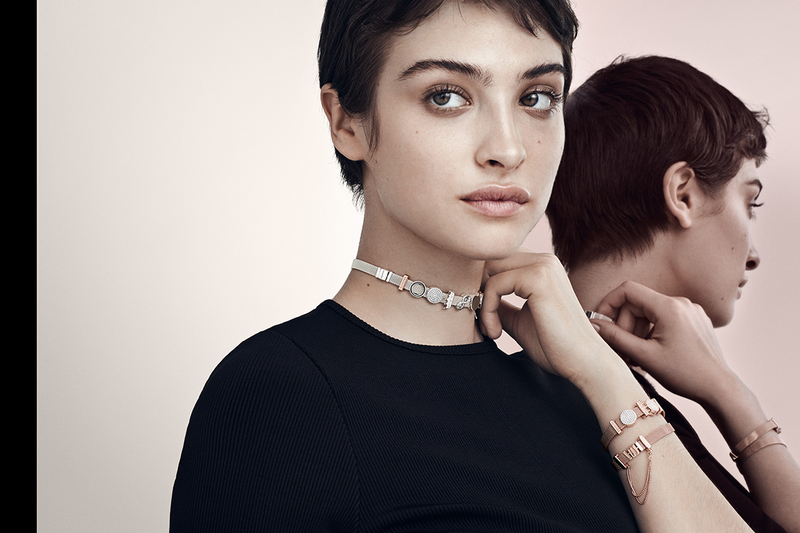 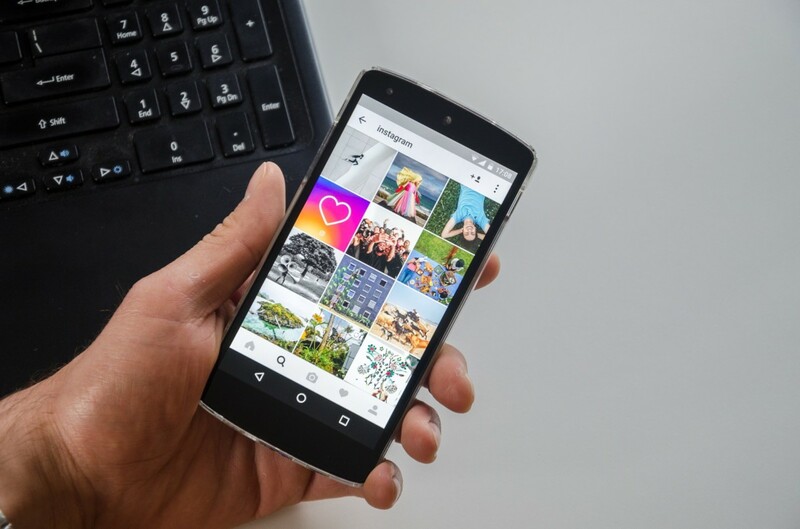 The jewellery giant continues to secure the greatest social media influence in the UK.